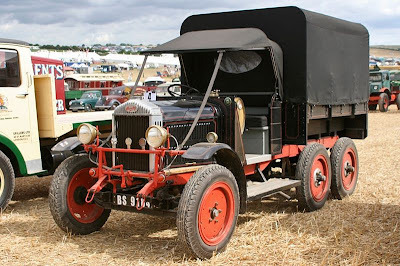 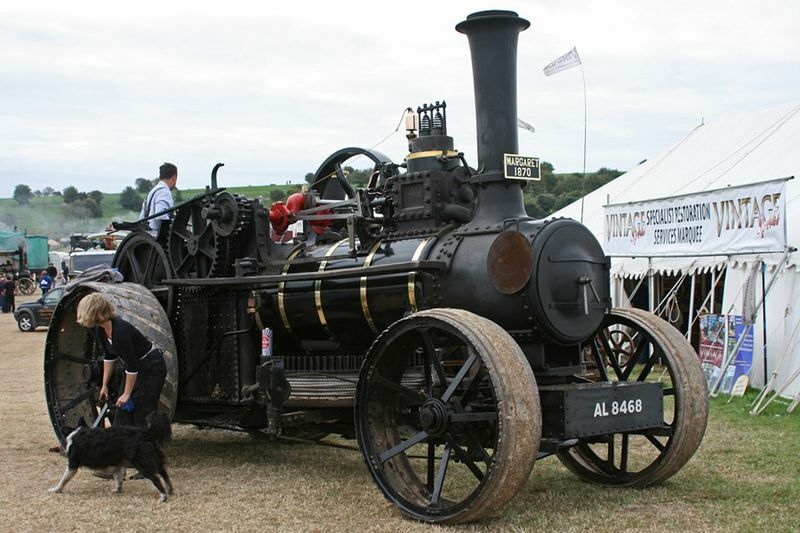 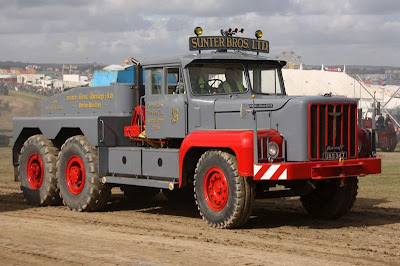 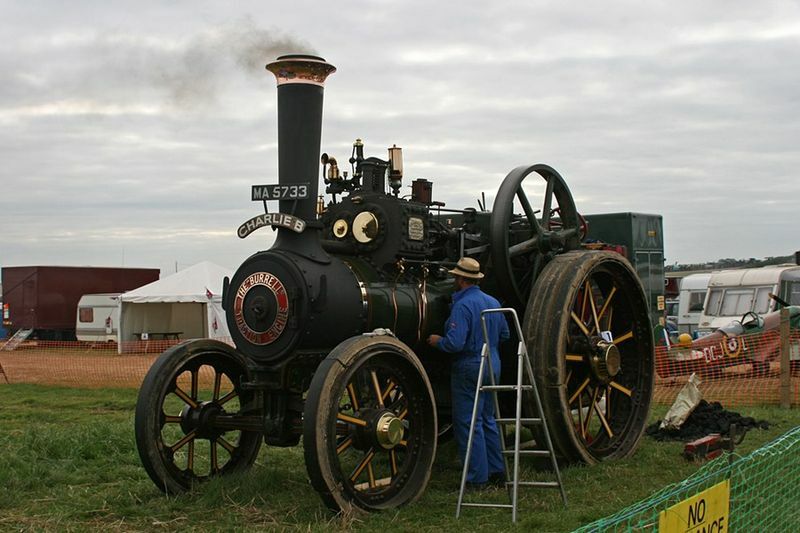 In the 42 th time around Blandford opened the annual Great Dorset Steam Fair Machines (Great Dorset Steam Fair). 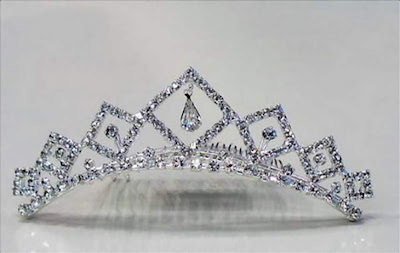 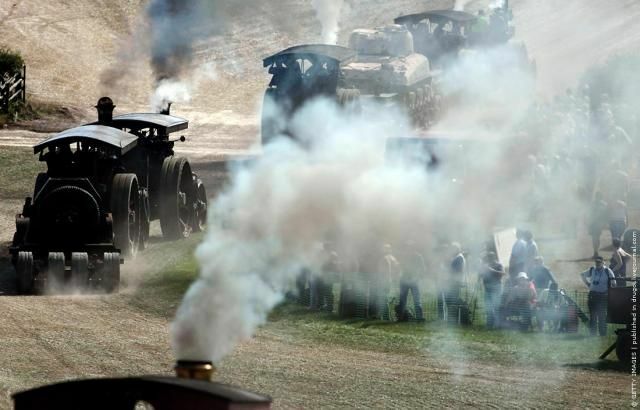 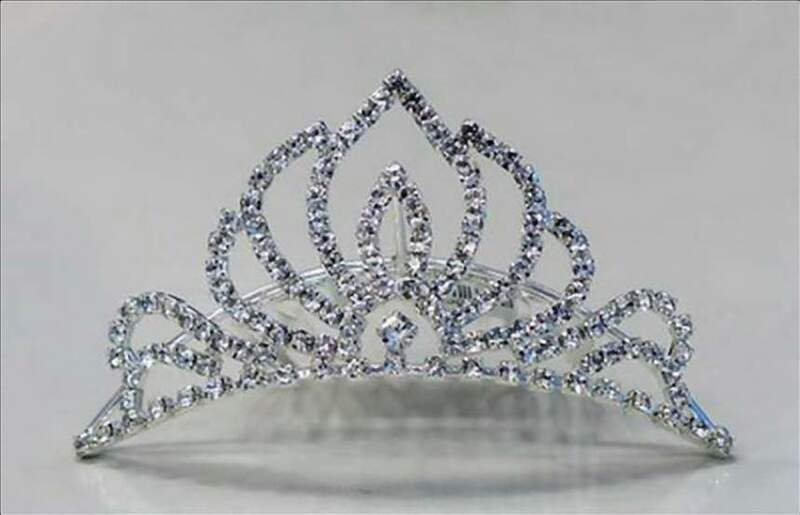 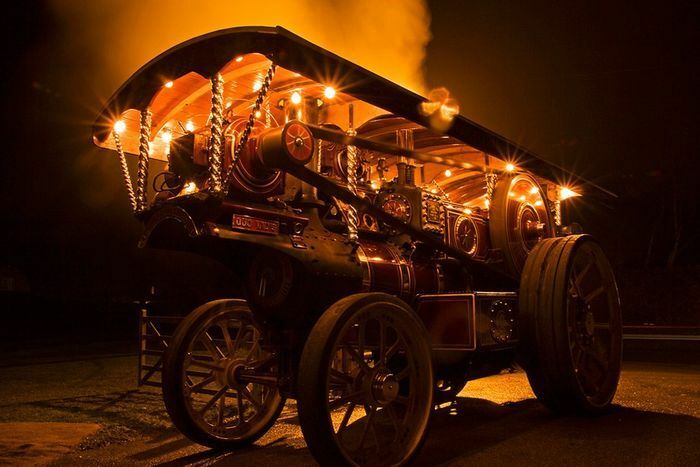 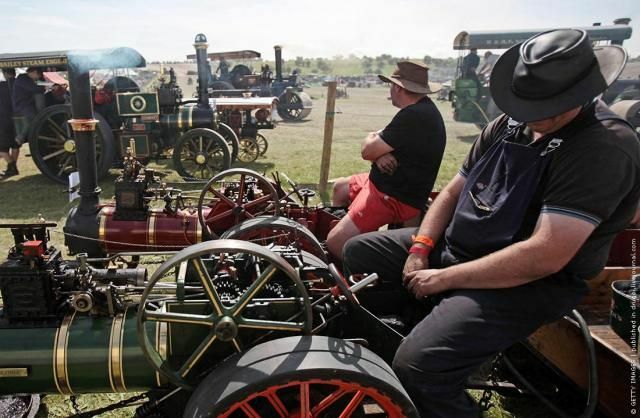 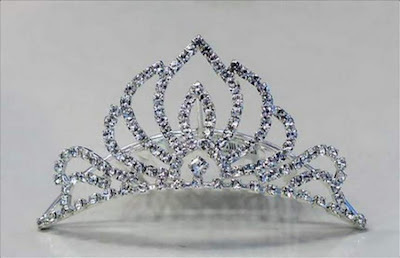 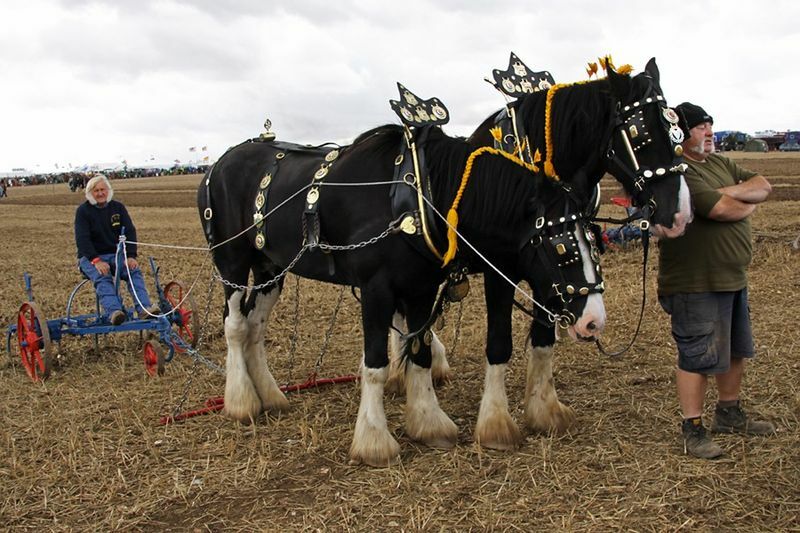 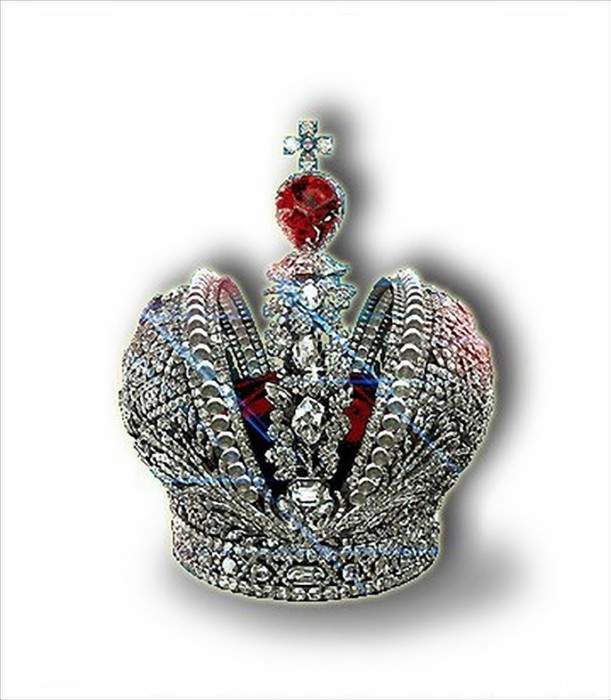 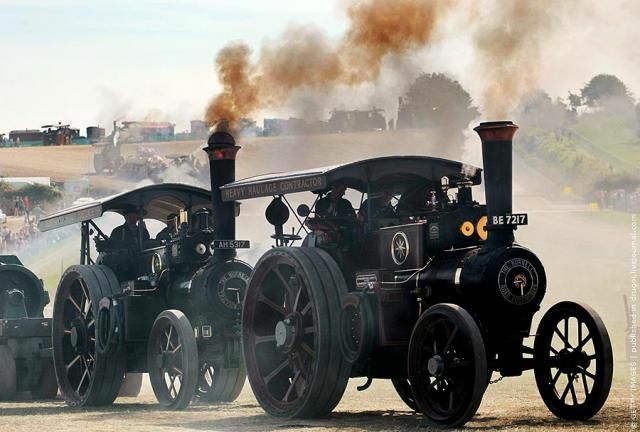 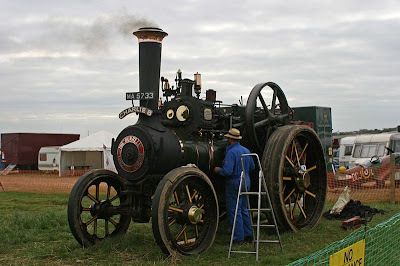 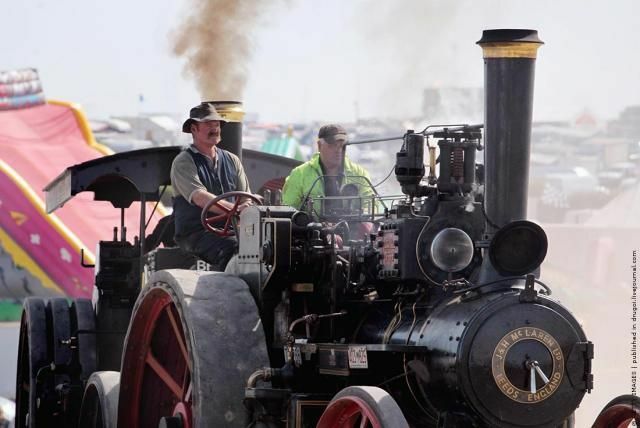 The fair, which is considered the largest in Europe, which is done under the open sky,runs for five days and collects up to 200,000 spectators and hundreds of enthusiasts of steam engines. trucks and even railroad locomotives to steam traction. During its existence the festival has grown to enormous proportions and has become one of the favorite places for those interested in how people in Britain lived, worked and entertained in the past.Now the Dorset Steam Fair is considered one of the biggest show of the National Heritage, and the leading show of this direction in the world, attracting more than 200,000 visitors annually. 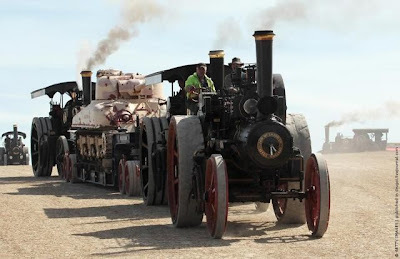 Every year, one of Europe's largest Open-Air events organizers picked one of the world's largest collection of historic steam engines of every possible destination, and provide visitors with a nostalgic trip excursion past years.All the best engineering UK, all that represented the national pride of those years is presented here. 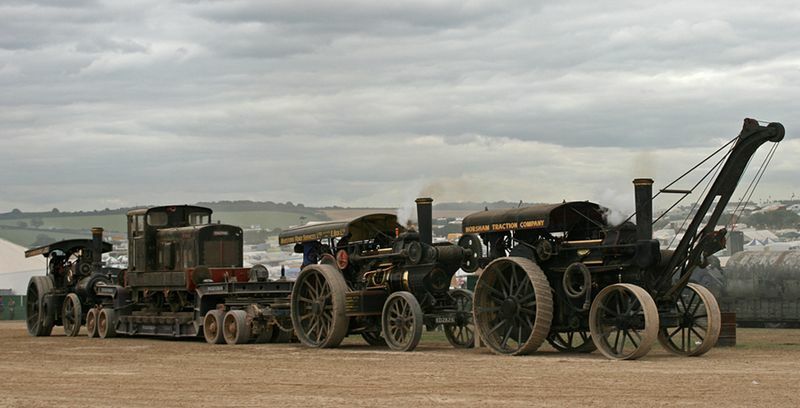 On the Dorset Steam Fair over 2000 and 1000 trade show stalls, including a huge number of music and dance performances, both on the main stage, and on numerous music scenes biggest shows.Among other musical performances worth noting four huge fairground organ, which accompany the performances in the style of "Kan Kan" and other musical and dance show. 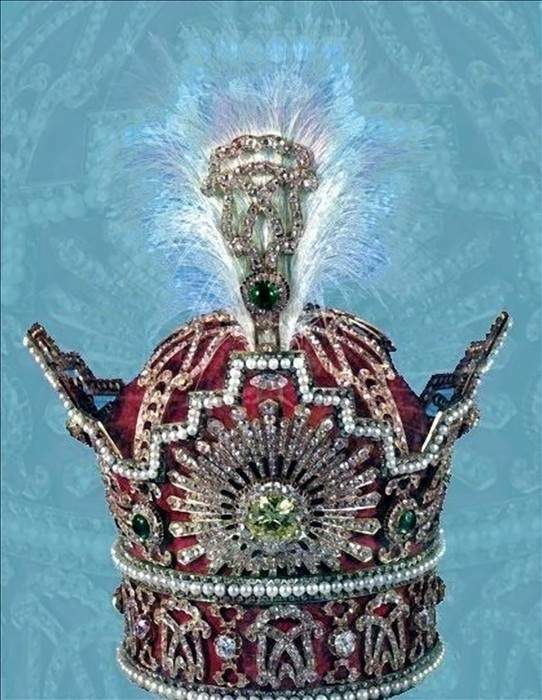 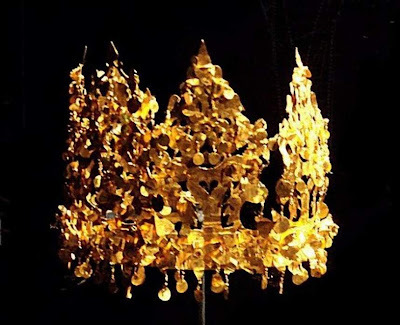 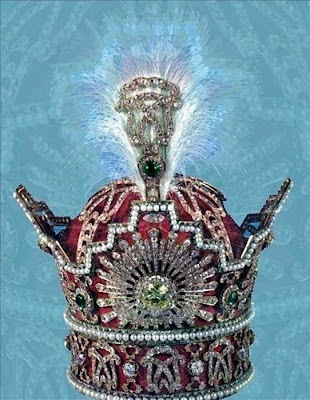 Night Life Festival is filled with barely - if not a lot of events than daily.Musical performances do not stop, but instead acquire a new force, lit hundreds of lamps. 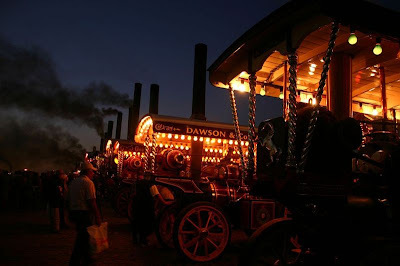 Fair and more than 30 major roundabouts and rides, all provided with power from the old steam engines, which creates a unique atmosphere even more than in the daytime. 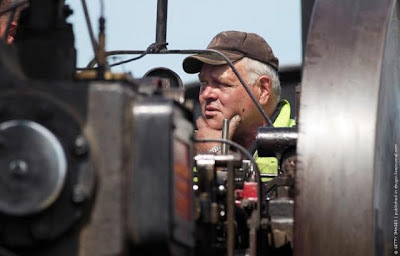 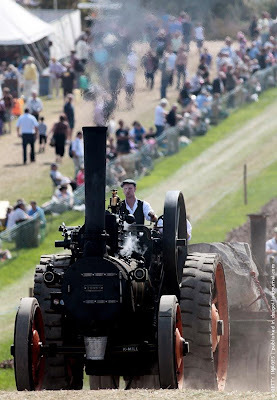 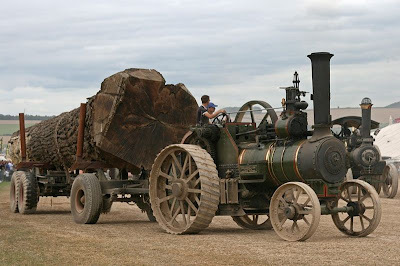 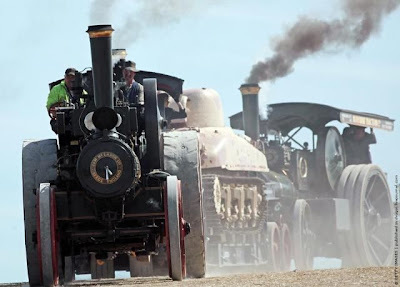 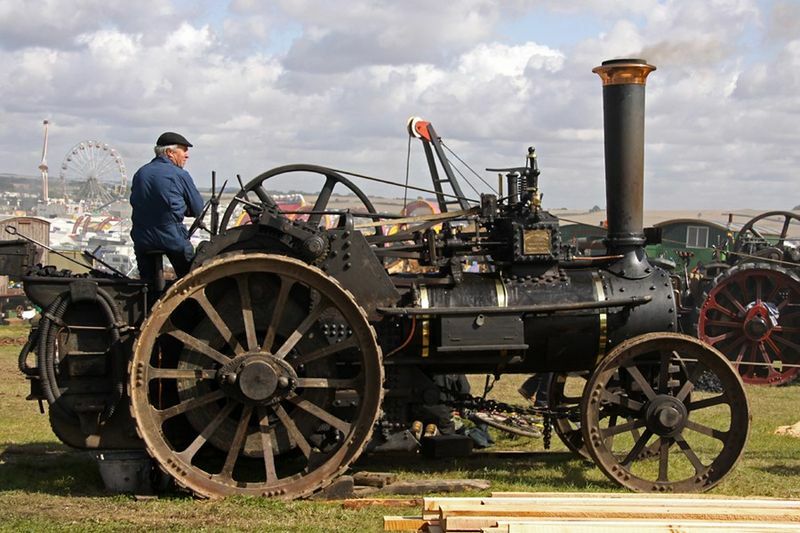 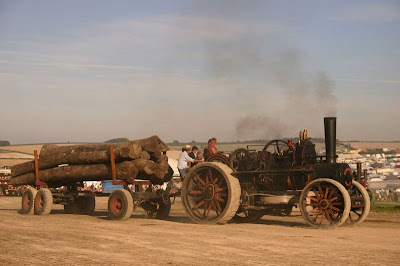 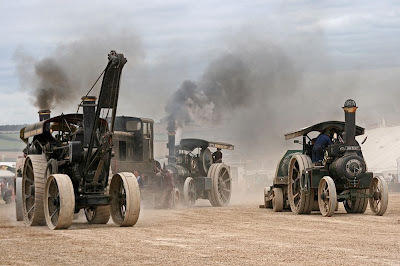 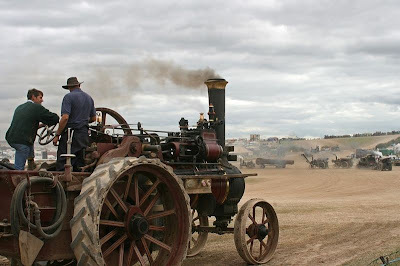 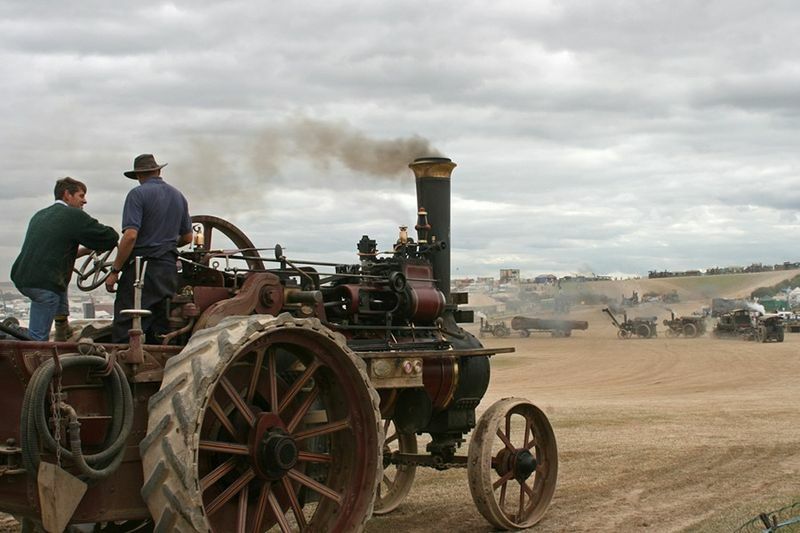 At one of the most spectacular parts of the program a five-day festival can be seen: old bulky steam tractors, steam tractors, harvesters, multi-dimensional steam machines for farming, sawmills, portable steam engines - generators of energy for the fairs. 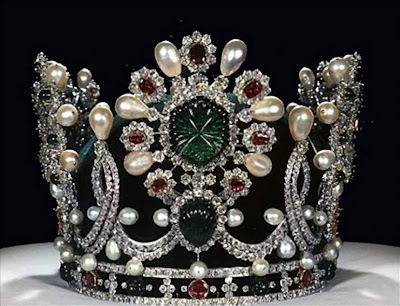 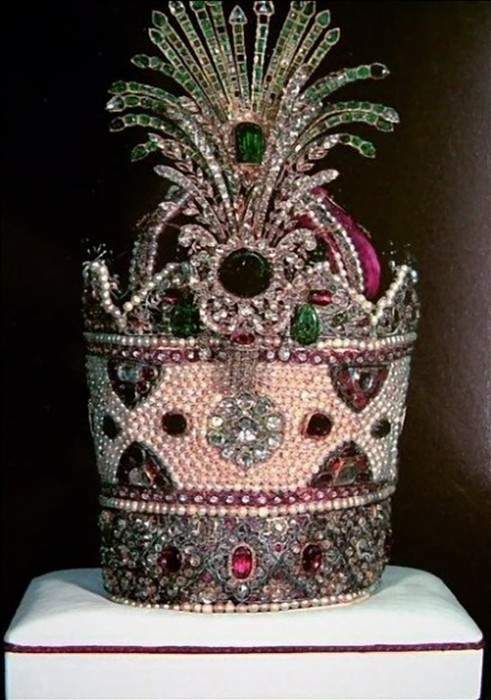 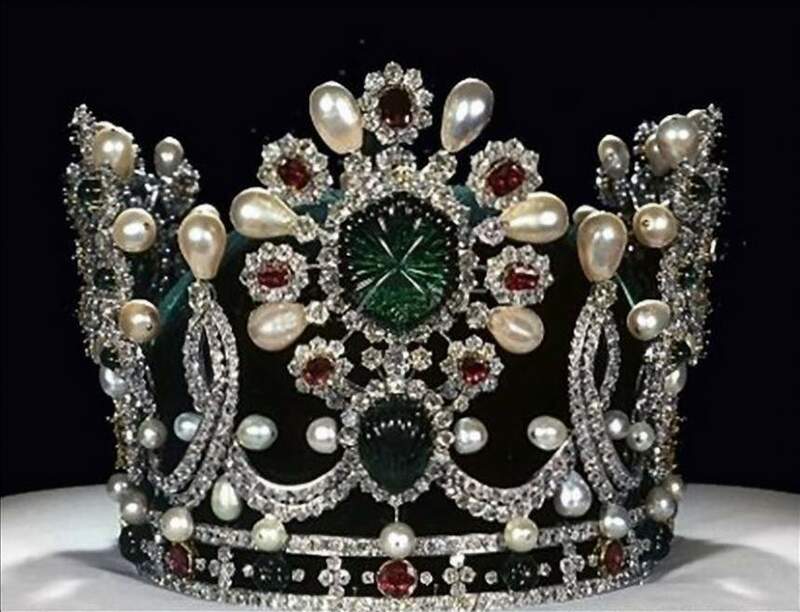 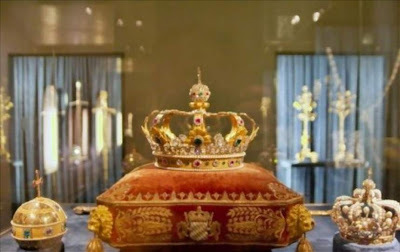 There is also provided a great presentation of old cars and motorcycles, and rides with their participation.For those who like heavier, an exhibition of military equipment, which includes everything from tanks to military motorcycles. 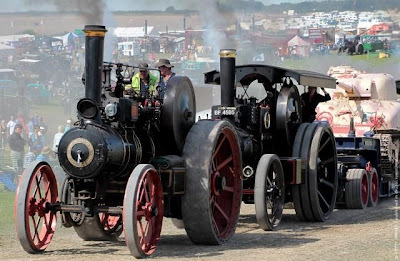 n addition, the Great Dorset Steam Fair you can see a demonstration of horses, a special breed, bred for heavy farm labor and arable land, and the sheep show, where among other things show spectacular performances live shearing demonstration, when the sheep being shaved by true professionals in just a few moments.